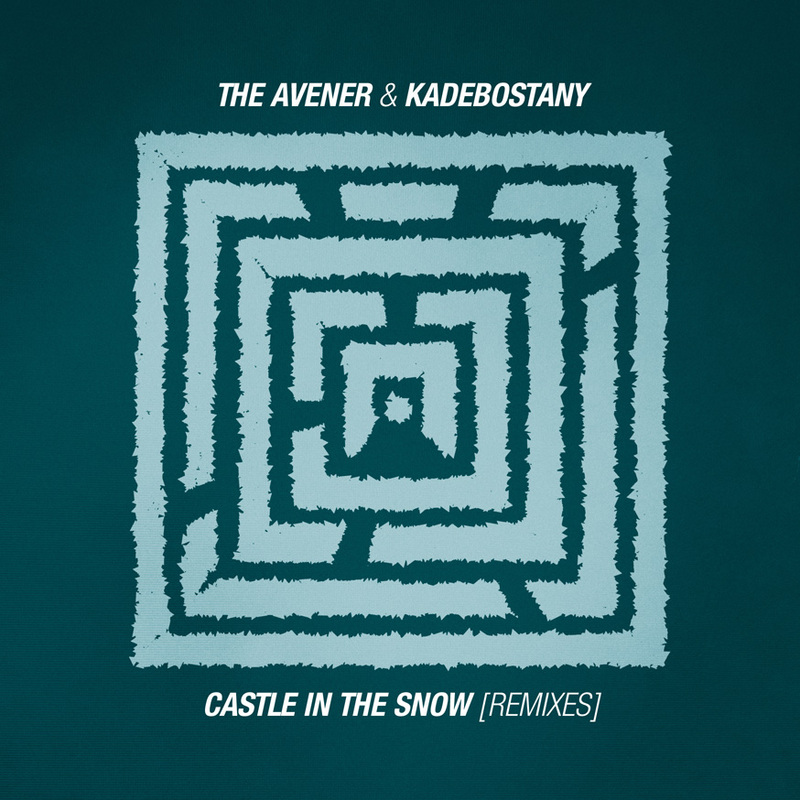 Castle In The Snow is the 3rd single taken from the album "The Wanderings of The Avener". It is a rework by of Kadebostany's song. The EP includes new remixes by Epic Empire, Xinobi and Feder.